Introducing the Password:JDM machined chromoly lugs. These lug nuts is alloyed with chromium and molybdenum, so it is often referred to as chromoly steel. The alloy materials have excellent strength to weight ratio and are the latest rage in the automotive aftermarket industries. It is the preferred alloy for making roll bars, and stiffening chassis sub frames as well as other applications. 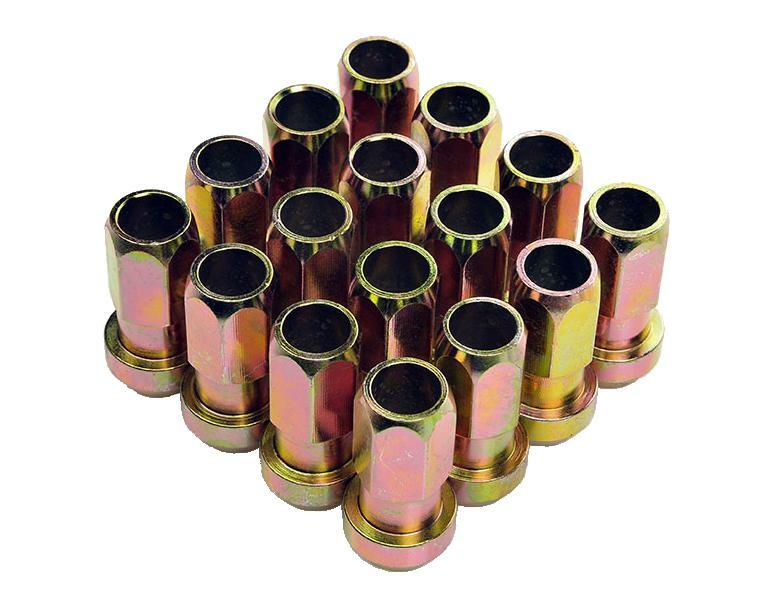 Password:JDM is utilizing it to make our very own line of lug nuts because chromoly is much stronger and more durable than standard carbon steel, so the combination of strength and low weight makes them an ideal material for our brand. We are fanatics when it comes to making stuff with high strength and low weight, it is what we do day in and day out.